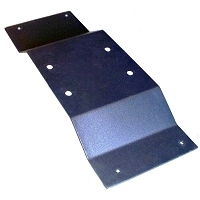 FITS:Any UTV or cart, with a completely flat floorboard with no center ridge, shifter, or console. 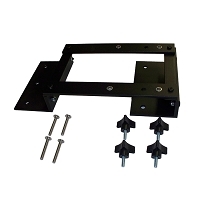 These adapter plates help adjust your QuickDraw Vertical Gun Rack to be able quickly detach from your vehicle. 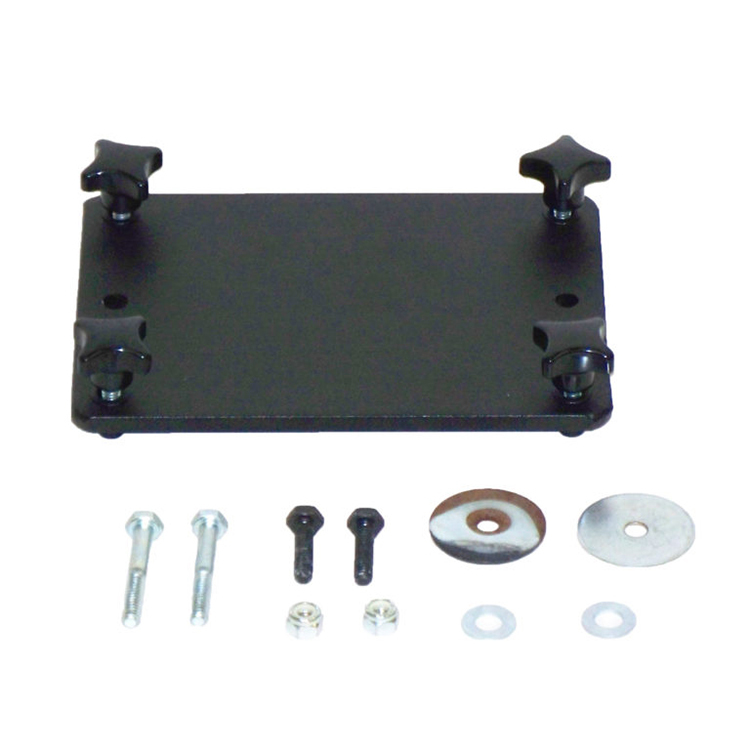 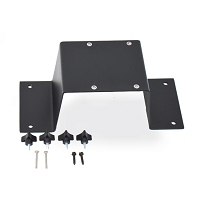 This plate is ONLY compatible for mounting the Gun Rack into UTV’s & Carts that have a completely flat floorboard, no center console, or shifter. 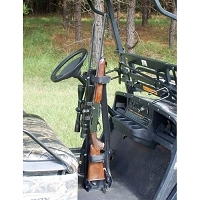 Not required unless you want the Gun Rack to be quick detachable.